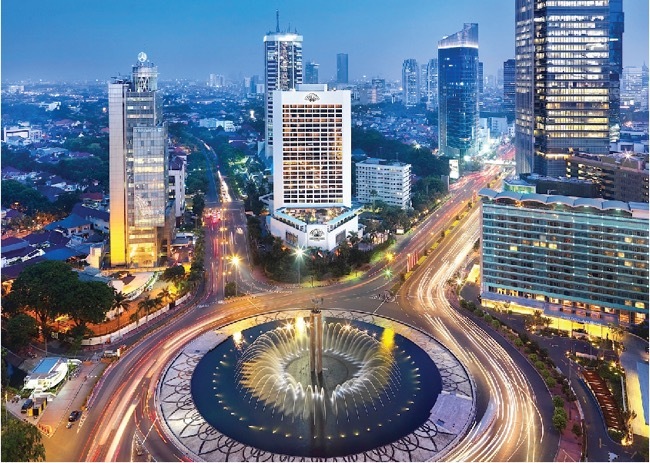 What makes Jakarta such a popular destination for travel enthusiasts? Let’s start with one of the details that is usually mentioned by anyone visiting Jakarta for the first time, and that is the shopping experience you can partake in while visiting the region. With over 170 malls opened, you will find anything you could possibly think of or need during your shopping spree in the city. From handcrafted, unique elements, to clothing items designed by popular brands, all of your shopping desires will be met without any doubts. Lenggang is one of the places you should check out first, hosting more than 300 vendors, the majority of which were street vendors in the past. This will give you the chance to interact with the locals, get a glimpse of some interesting items, and buy yourself some amazing souvenirs. Even just browsing the market is a great pastime in itself. If you are more of a luxury shopper, you Plaza Indonesia is an epic mall you should visit. As much as you may not want to let your chosen accommodation influence how much you enjoy your travel, this does in fact have quite the impact on your overall travel experience. A holiday that can be characterized as memorable and enjoyable will most likely include overnight stay at a fancy hotel. Well, you will not have any issues in this department when visiting Jakarta, if you do your research right. Indonesia has quite a few impressive types of accommodation options available, an staying in luxury during your vacation is a possibility. Moreover, you will be surprised with reasonable prices, if you access the best deals available. When you are searching for 5 star hotels in Jakarta Indonesia, you will be impressed with the selection of offers available. You can be pampered and gain access to all the hotel services you need to maintain yourself happy, pleased and comfortable from start to finish. You can benefit from the accommodation arrangement desired, without exceeding your budget, which is certainly a big plus. Experiencing new cuisines should be part of each one of your holidays spent abroad. Great food will contribute to how much you enjoy a certain location, and in Jakarta you will not be disappointed in this department. Indonesia is widely known for its great variety of food – you will be able to indulge in one of the most delicious meals you have tried in your life. From the famous meat skwer that is ordered by any tourist that loves food and wants to try a local dish to sticks of satay and legendary desserts, you will have more than enough options to choose from, regardless of how much of a picky eater you are. With so many great markets and street food stalls, you can benefit from an authentic experience when it comes to treating yourself to some delicious meals. However, if you want to not take any risks, you should research the best local Jakarta restaurants before choosing a place to dine. Getting into the local culture, discovering interesting facts about the region and about the city’s and country’s history will be easy, considering the fascinating museum that can be visited in Jakarta. The National Museum of Indonesia located in the city is considered a must-see for any traveler who loves history. If you are the type of tourist who enjoys having a bit of fund at the end of the day, after you have ticked off all the activities on your to do list, Jakarta will surprise you with an active and exciting nightlife. The variety of nightclubs and bars is an extensive one, so you can access the type of entertainment that suits your desires best. Jakarta is in fact considered one of the cities with the best nightlife in Asia. Last but not least, you should also take into account the country’s climate if you are wondering whether this metropolitan city is worth your time and attention. Indonesia is one of those places that stays warm throughout the entire year, so regardless of when you decide to visit, you are likely to benefit from pleasant temperature that will give you the chance to carry out your explorations without any troubles. Jakarta is known for having basically two seasons, wet and dry, and the dry season last from June to September, so it will be easier to travel during that period, but you can still have a great trip during wet season as well, and there the city is less crowded, which is a plus. Choosing a travel destination can often be challenging, considering how many wonderful locations can be explored across the globe. While you might already have a few places you would want to explore, Jakarta should be on your travel bucket list and the aspects mentioned in this article clearly indicate why. 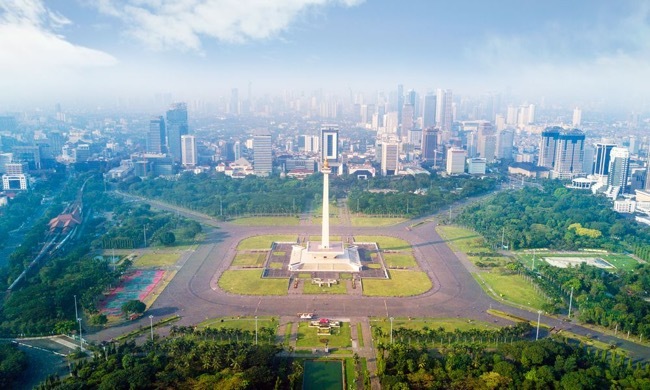 Indonesia has many wonderful things to offer, and tourists seem to love Jakarta in particular. If you have been wondering where to go on your next vacation, give this destination some of your consideration – if you plan it right, it may just be your favorite holiday ever.